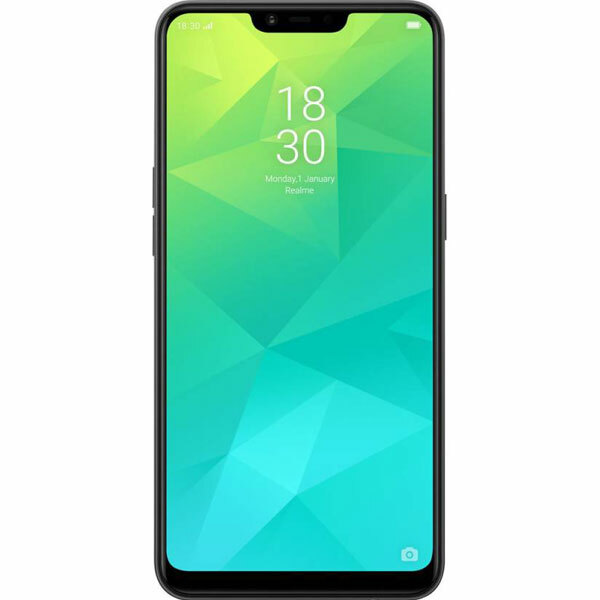 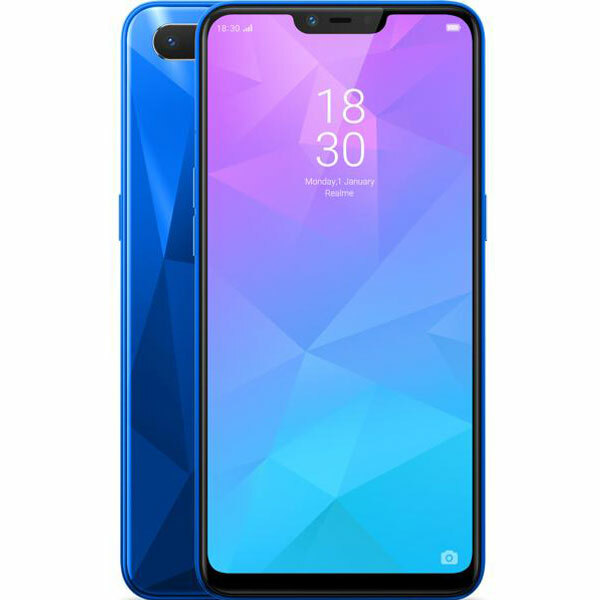 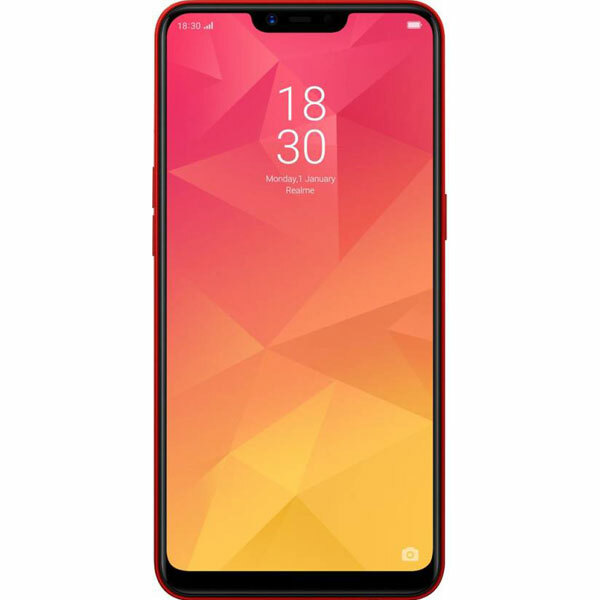 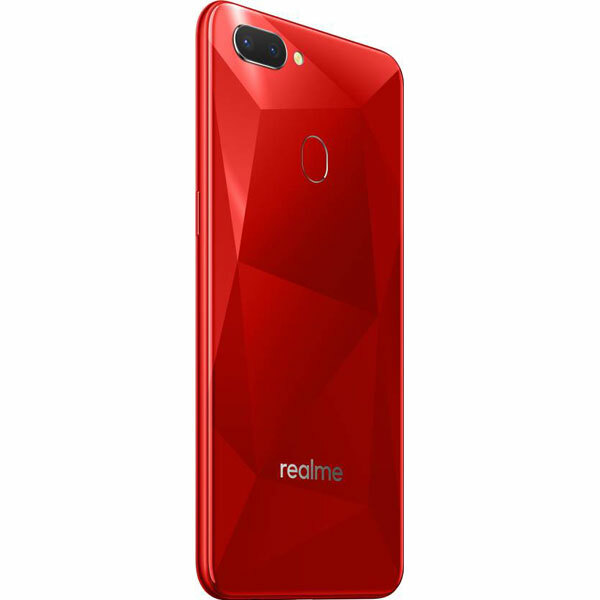 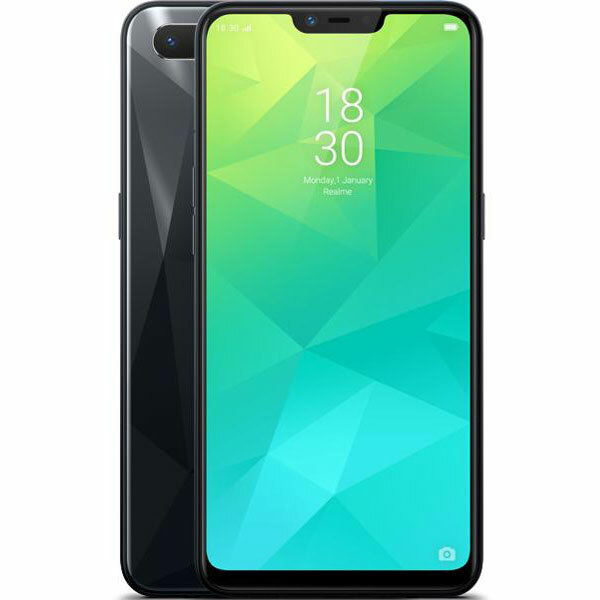 Realme 2 (3 GB) - Full Specifications, Price, Review & Should you Buy? Overall, the Realme 2 is not a true successor to the popular Realme 1 but, it is a different kind of phone with some downgrades & some upgrades. 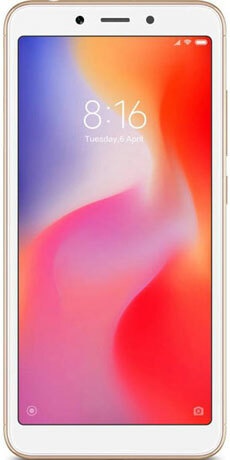 It is a very beautiful phone with a big bezel-less display having notch & a unique diamond-like reflecting back. 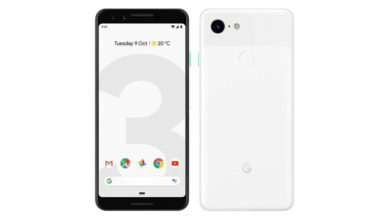 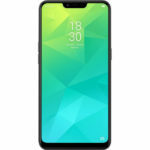 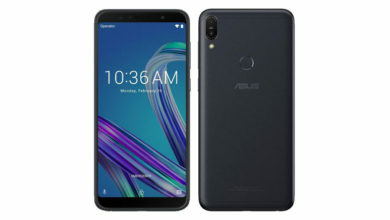 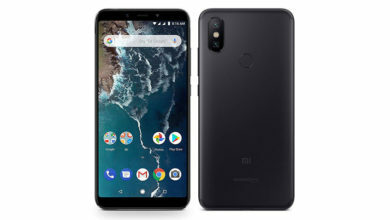 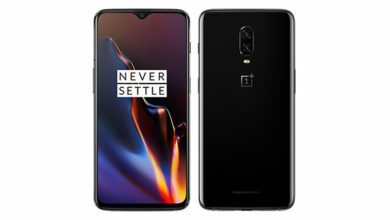 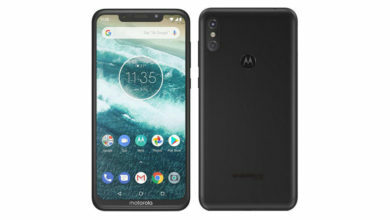 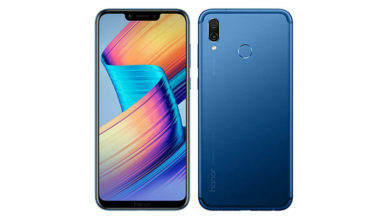 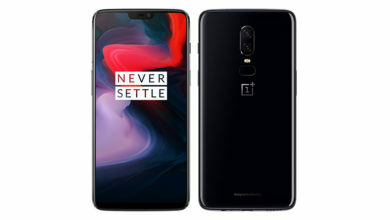 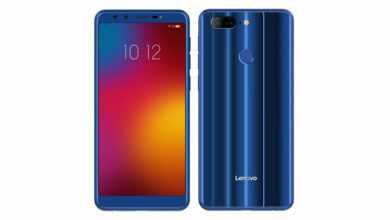 It also comes with acceptable cameras, delivers good day to day performance, latest Android, face unlock, fingerprint scanner & a huge battery with excellent backup. 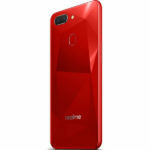 The Realme 2, as a package, delivers a balanced kind of experience and is a good phone for the price. 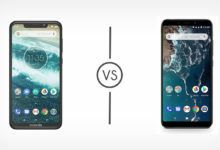 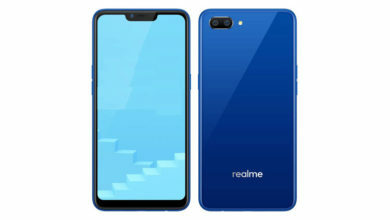 What's better compared to Realme 2 (3 GB)? 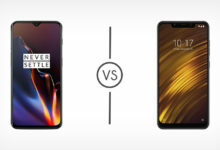 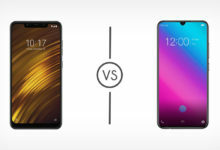 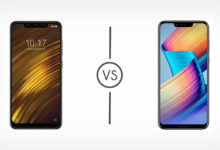 What's weaker compared to Realme 2 (3 GB)? 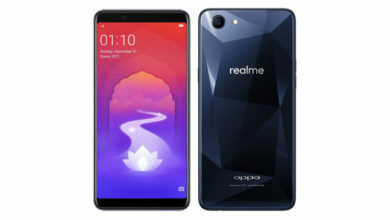 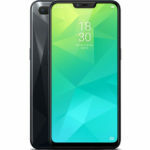 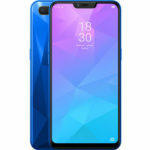 The just one phone old ‘Realme’ brand from Oppo, which has now separated itself from the parent company, had been able to create a buzz with the Realme 1, and there was a good anticipation for its second phone, which is now launched as the Realme 2. 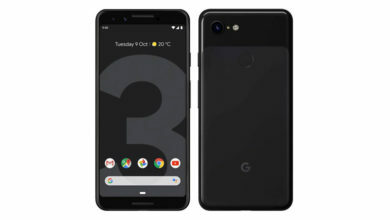 Let’s get directly started with its review. The Realme 2 comes with the similar design like the Realme 1, which means it too has a fibreglass back with diamond cut reflective edges, which looks very beautiful and unique. 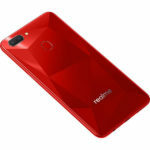 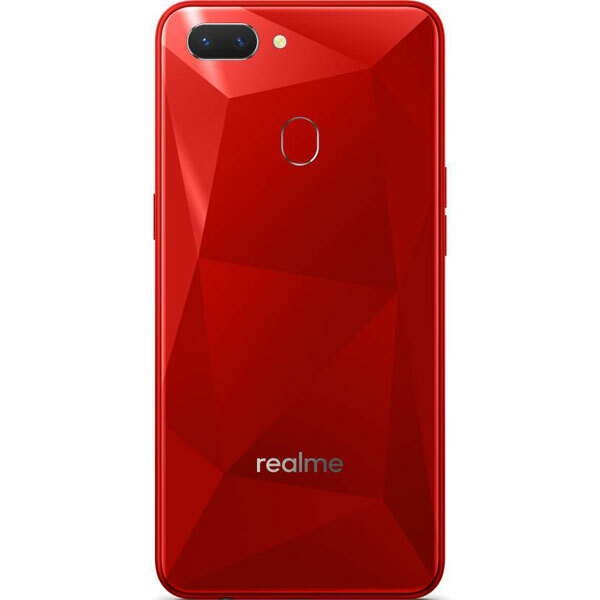 Unlike the Realme 1, the diamond cut back design is available in all the colors. Although the Realme 2 looks very good, it is made out of plastic and doesn’t feel very premium like the metal unibody phones out there. 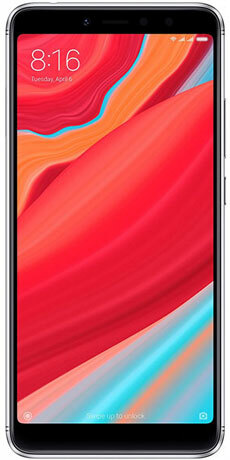 But still, the build quality is decent and it should not stop you from buying the phone. 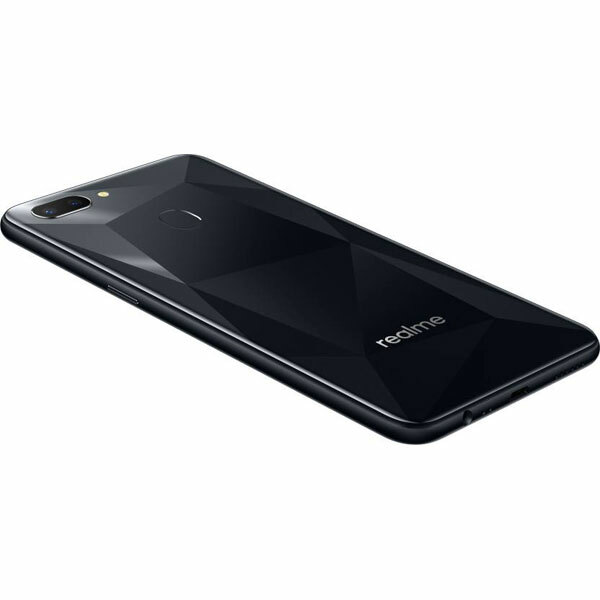 The Realme 2 sports a big 6.2 inches bezel-less screen with a notch, which again adds to the beauty of the phone. 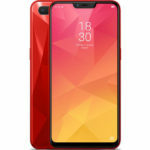 The 19:9 aspect ratio display has just HD+ resolution, which is a bit disappointing as the Realme 1 has a Full HD+ display. The display quality is decent for an HD display. 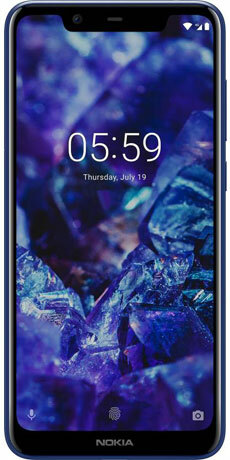 The screen has a great 88.8% screen-to-body ratio and it comes protected with Corning Gorilla Glass 3. 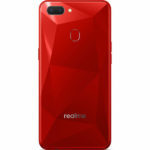 The Realme 2 is powered by the 1.8 GHz Octa-Core Qualcomm Snapdragon 450 processor which is a decent processor but a more powerful processor is expected at this price. 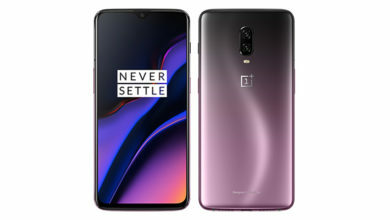 It comes paired with 3 GB or 4 GB RAM and Adreno 506 GPU and delivers good day to day performance and also handles some light games well but heavy games like PUBG are a bit laggy. The Realme 2 runs on Android 8.1 Oreo out of the box and despite separating from Oppo, it has Oppo’s ColorOS 5.0 running on top. 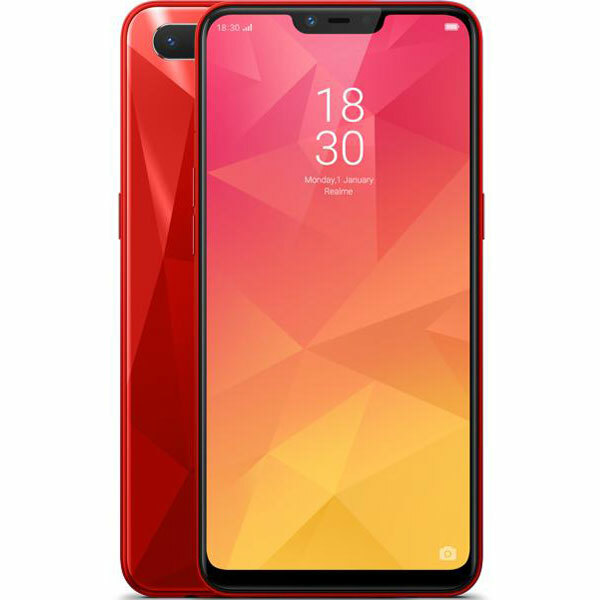 The ColorOS is another very heavily customized Android skin, mostly inspired by Apple’s iOS and comes with lots of added features and customizations but looks wise, it still needs to become more minimalistic. 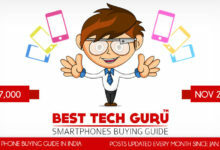 It uses AI and Machine Learning to analyse usage pattern and allocate more resources when needed more. 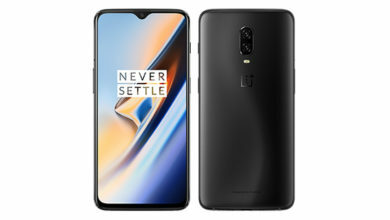 It also accelerates games and hides distracting notifications while gaming. The Realme 2 is a dual sim phone and the great thing is that it supports Dual Active 4G and Dual VoLTE so you can use two Jio or other 4G sim cards at the same time. 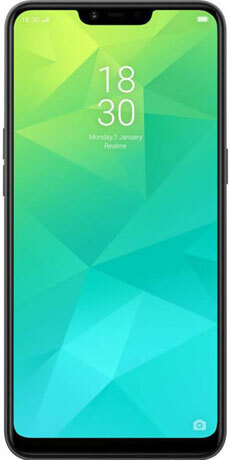 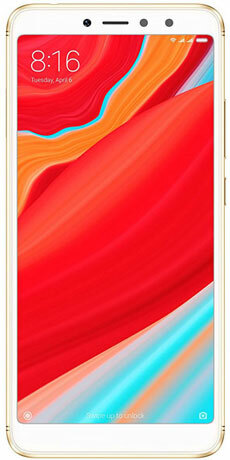 It comes with dedicated slots and has got either 32 GB or 64 GB of internal storage which is expandable up to 256 GB. 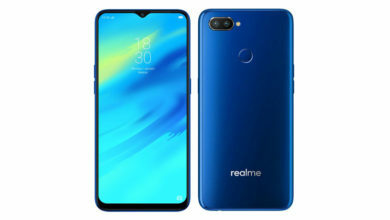 The Realme 2 comes with a dual rear camera setup with a 13 MP f/2.2 aperture primary sensor, which is the same as the Realme 1 and has got a 2 MP f/2.4 aperture secondary sensor, which is used to get the depth information. Using software optimisations, the picture quality is a bit improved from the Realme 1 and the pictures come out good, however, there are a lot better camera smartphones around the Rs. 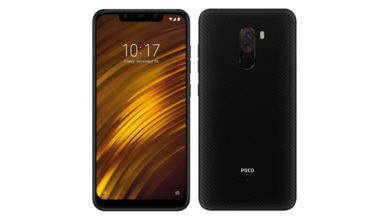 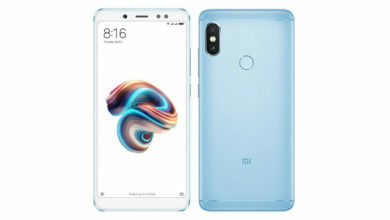 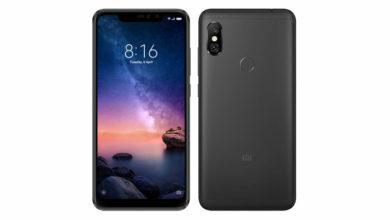 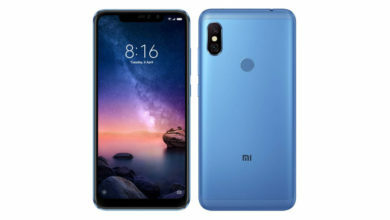 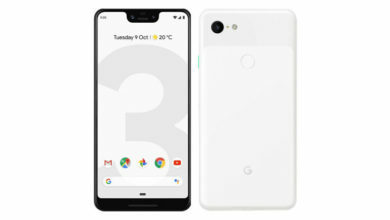 10,000 price, mostly from Xiaomi. 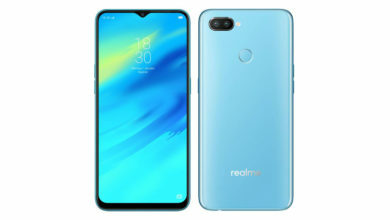 On the front, there is the same 8 MP f/2.2 aperture selfie shooter from the Realme 1. 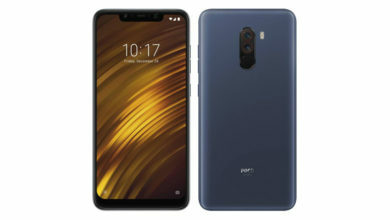 It clicks decent selfies and there are lots of modes, filters and especially, the AR stickers add a lot of fun. 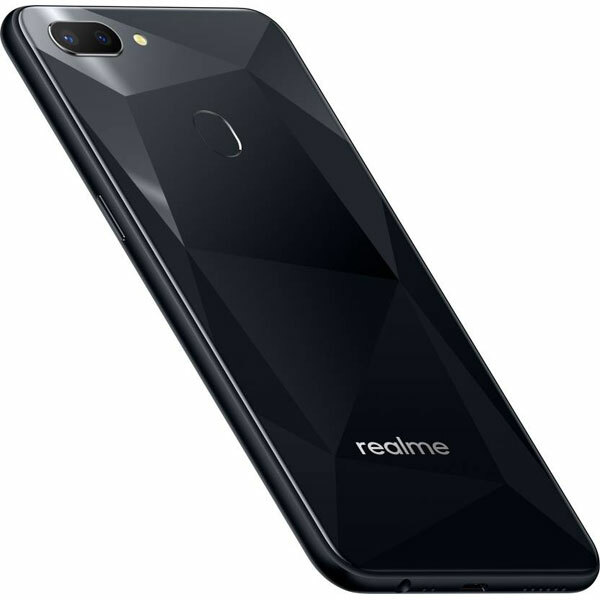 A great thing about the Realme 2 is that it comes with a huge 4230 mAh Li-Ion battery and combined with the processor’s efficiency and just HD+ display, delivers excellent battery backup and can last you for over a day in most of the cases. 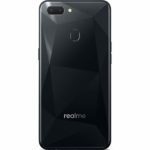 As expected at this price, the Realme 2 doesn’t support fast charging and comes with a 5V 2A charger. 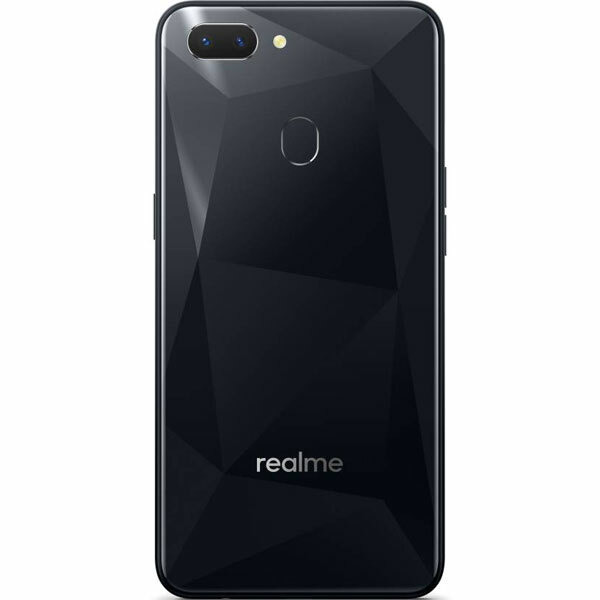 The Realme 2 comes with a rear-mounted fingerprint scanner which is very fast and accurate and has also got face unlock feature which also works very well.